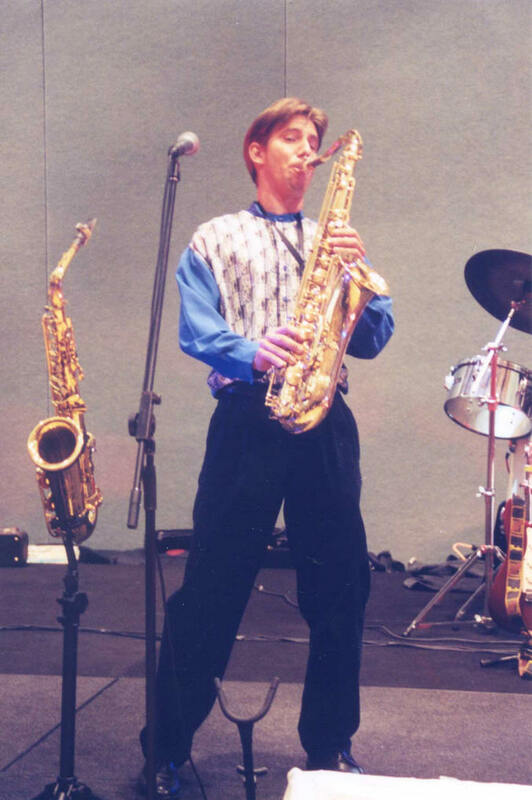 First Class Musicians for you formal wedding, variety wedding, beach wedding, or any other wedding event. 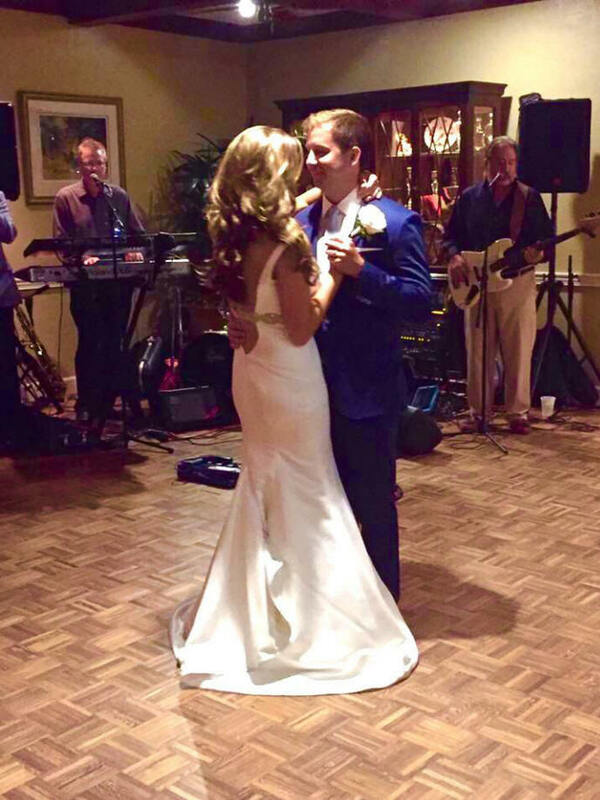 The Landsharks have performed at hundreds of weddings, in some of the finest venues, including The Walt Disney World Grand Floridian Hotel, The Palm Beach Breakers, The Casa Marina-Key West, Ritz-Carltons, Four Seasons, and too many excellent venues to mention! 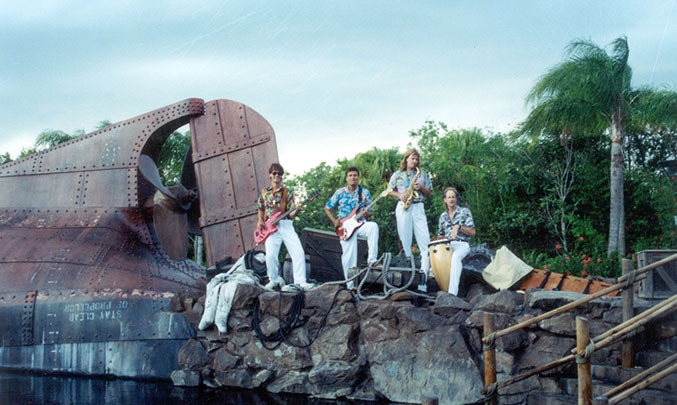 The Landsharks specialize in Beach weddings, but also play a huge songlist of all styles of music and can play virtually any style of wedding! 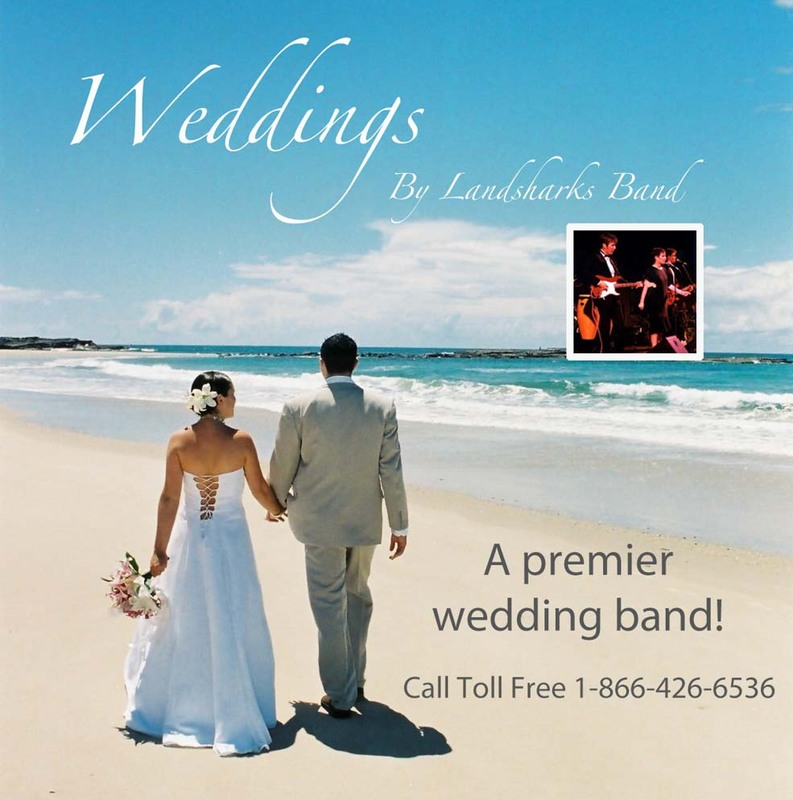 The Landsharks have performed at hundreds of weddings, and specialize in Beach Weddings! or for the more FORMAL/Traditional wedding band go HERE! Looking for a wedding band to perform at your wedding reception? 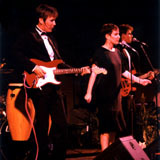 The Landsharks have performed at thousands of weddings all over the world! 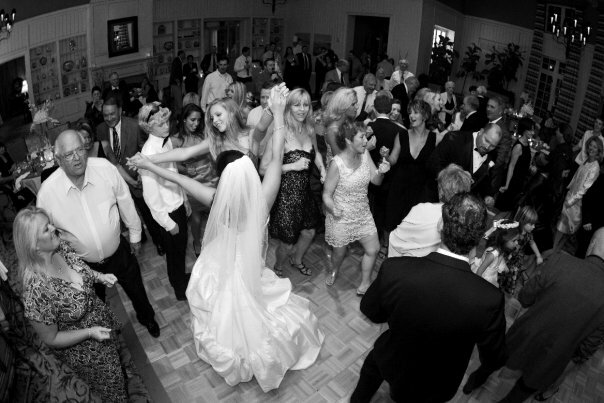 Click Here to find out why you should hire The Landsharks Band to Play your wedding reception. 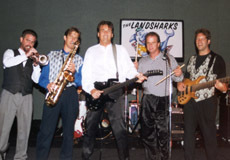 Landsharks specialize in Florida Style Beach Weddings, but also play all styles of music! 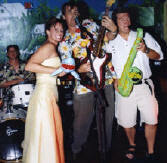 The Landsharks Beach Wedding Band performs at Beach Weddings all over The World!